What does the astronomical figure of $1.1 trillion mean to you? Well, that’s the value of business revenues that AI-powered solutions could bring for global businesses by 2021, as per a recently published IDC whitepaper. In the context of CRM systems, it’s the right time to analyze and understand the changes that are about to take over the market. AI, it turns out, is the driver for most of them. AI-powered CRM tools will be able to deliver highly personalized and predictive customer experiences across sales, marketing, and service channels. 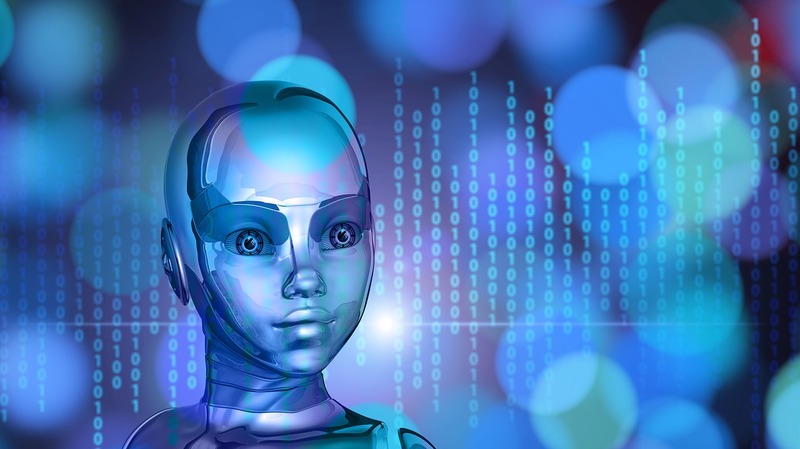 Apart from predictive lead scoring and hyper-segmentation, AI-powered CRM tools will also introduce chatbots for on-demand assistance, both for your internal users and customers. Then, marketing campaigns can be personalized to the individual customers using these solutions. Add more productive and knowledgeable service agents and sales reps in the mix, and it’s clear that AI-powered CRM tools have the ingredients for transforming the bland business recipe into a delectable 21st-century feast. Let’s explore some of the most talked about transformative changes that AI could bring to the CRM world. The key business use case for CRM, a decade back, was that it could help businesses maximize customer lifetime value, delivering substantial ROIs in the long term. 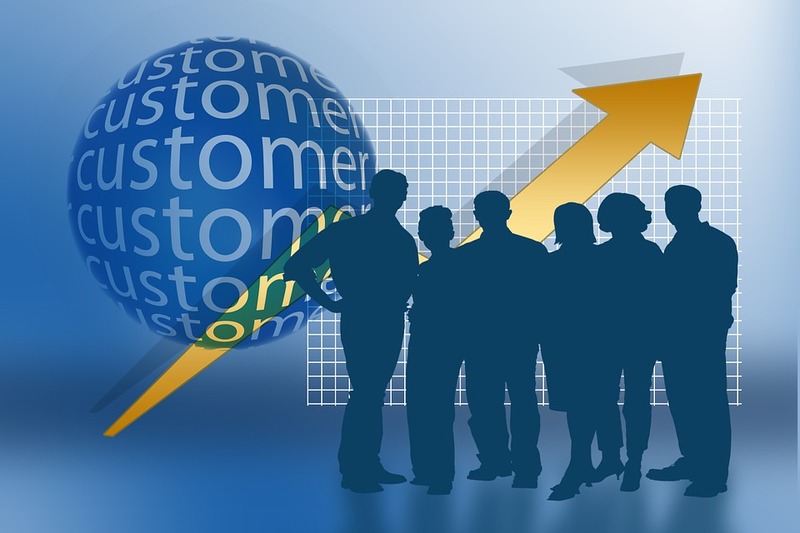 However, what most CRM solutions don’t achieve is prioritized targeting of high-value customers. This is where AI brings in the power of hyper-segmentation aimed at better lead scoring than ever before. Hyper-segmentation is all about organizing customers in business specific, unconventional, and niche segments that accurately reflect the attributes of all customers included in the set. Whereas previously, CRM software was made to work with broad segments such as gender, age brackets, purchasing power, and purchase history, AI-powered CRM software will be able to suggest many more segments to businesses — meaning a more targeted approach that should bring more sales. Lead scoring is all about assigning scores to leads, and focusing on those with higher scores first, maximizing ROIs per campaign. AI-powered CRM solutions aim at making sure that high-value customers are prioritized to deliver continuous benefits to companies that implement such a solution. With a hyper-segmentation and lead scoring, you can expect your enterprise sales staff to feel highly empowered when dealing with customers because of the insights they get from the software. Traditionally, the benefits of CRM solutions have remained distant from entry-level and field employees. The AI wave in CRM intends to change that. AI-powered CRM tools can perform the role of virtual assistants for all levels of employees, helping them improve their daily productivity by several notches. Sales representatives and service agents stand to gain a lot from this. CRM software can deliver highly personalized dashboards and reports to make them smarter, more productive, and more capable in satisfying customers. The conventional analytics capabilities of CRM software, across product, pricing, policy, inventory, and customer databases, are amplified when combined with the “self-adjusting” working of AI-based CRM solutions. By freeing up the time of agents otherwise spent in data hunting, AI-powered CRM tools enable them to take up more productive pursuits. Also, they eliminate blind spots in service and sales processes, apart from guiding employees to the minutest level of process understanding. By building smarter workflows, AI-powered CRM solutions can bring in the next level of process automation and productivity boosts for the enterprise. This is an interesting way to present the core benefits of a machine learning-powered CRM solution. Conventionally, even the best CRM software requires some sort of data mining and transformations to be able to extract actionable information. Even CRM software marketed for its 360 degrees view, in reality, doesn’s deliver “ready-to-act-on” insights. The AI boost can change this. Using ELF learning algorithms and large datasets, next-gen CRM tools will be able to present information in a ready-to-act-upon format. This will not only make CRM relevant for all employees in the enterprise but also will translate into more insights per customer action — and again, more sales. 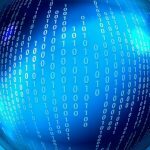 Machine learning advances will help developers create self-learning algorithms that can power instant messaging apps. These apps will be able to access the enterprise’s information database and handle customer conversations using natural language. 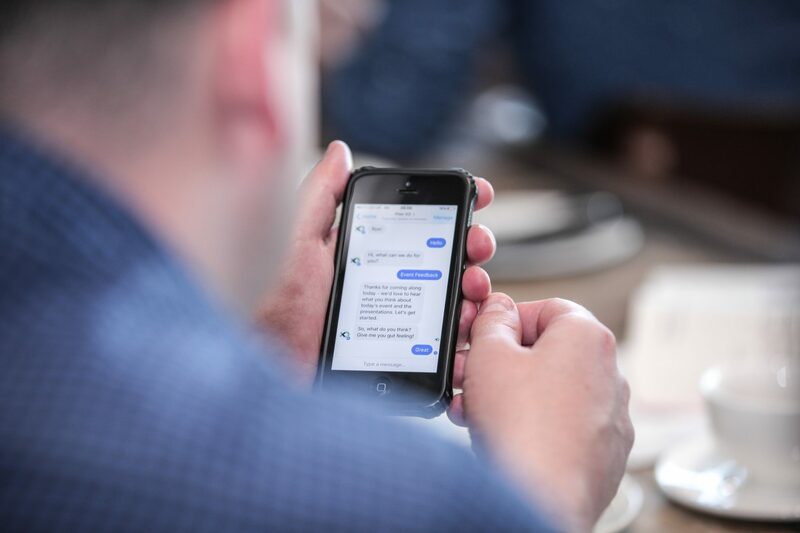 From solving customer queries to translating documents, from scheduling and reminding about meetings to sharing DIY guides with those who need them — these CRM bots will be able to perform a variety of tasks. Applications within AI-powered CRM tools will be able to determine the context, urgency, potential business value, and the right technical teams to service the request. This smart routing of workloads will help enterprises set better customer service quality standards. Advanced machine learning algorithms can help realize the level of AI that can mine, anticipate, and capture advanced lead conversion indicators linked to a customer’s propensity to purchase. Plus, these apps can make smart content suggestions and personalized product bundles, apart from highly personalized promotional offers, to drive average purchase basket size up. Apart from some of the stellar transformative changes that AI-powered CRM can bring, there are more potential applications than what we’ve been able to present in this guide. The crux, however, remains that enterprises will soon need to assess their readiness for AI-powered CRM. Earlier you take the leap, better it is. Before all large players adopt these next-gen CRM solutions, make sure you do it and get the early-mover advantage.